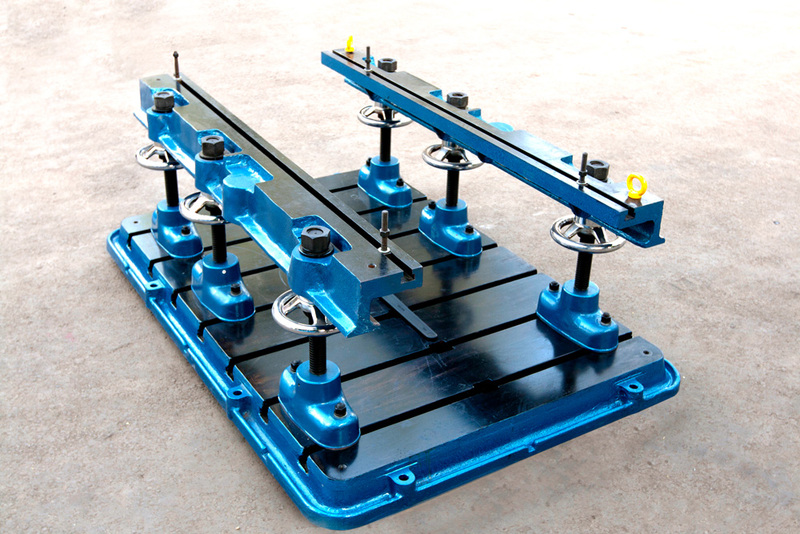 Universal type with Cast Iron T-slotted bed plate, Cast Steel T-slotted rails, cast steel screw columns & hand wheels for height adjustment. 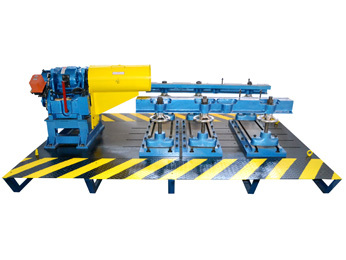 4 models suitable for mounting of single cylinder to multi cylinder engines. 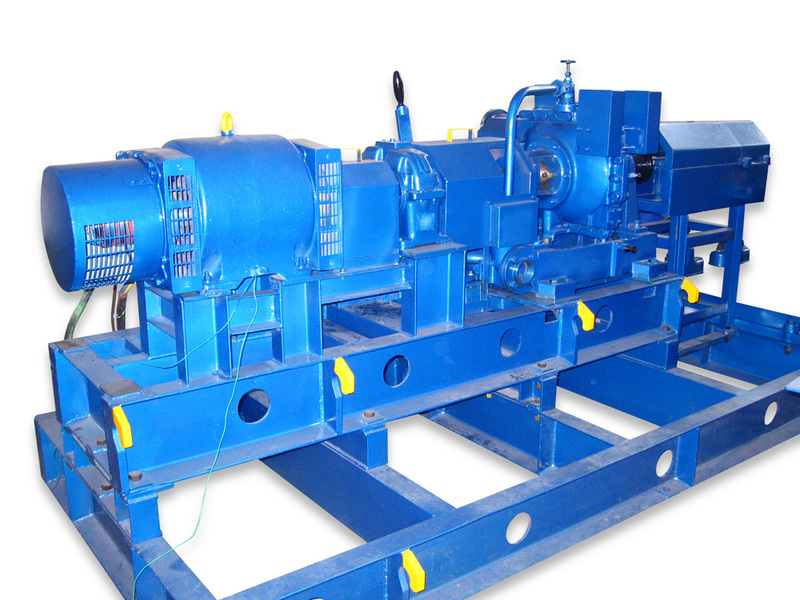 Mechanical type, electrical type & high speed servo type. 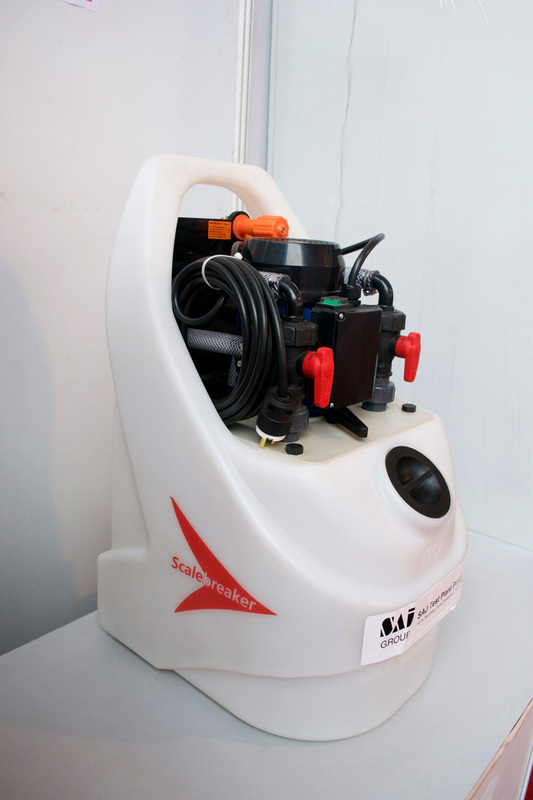 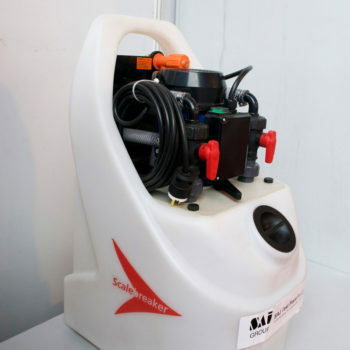 Volumetric type range: 10 cc to 5000 cc. 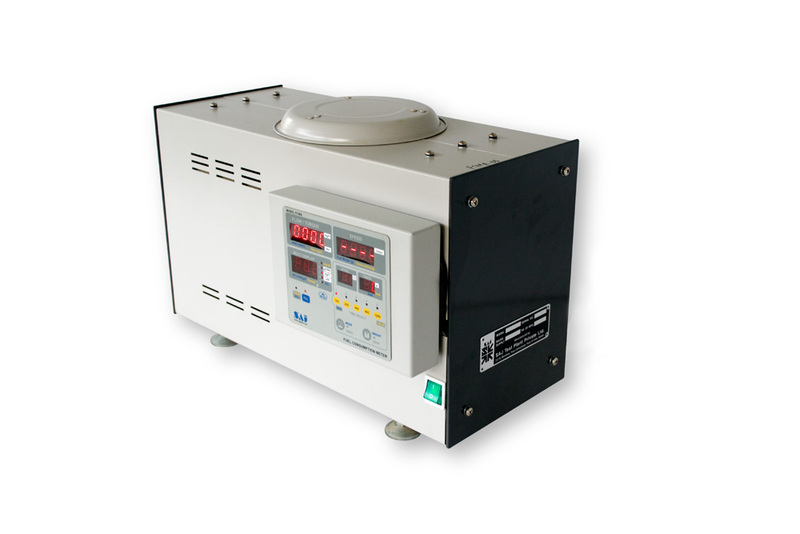 Gravimetric type range: 100 gm to 5000 gm. 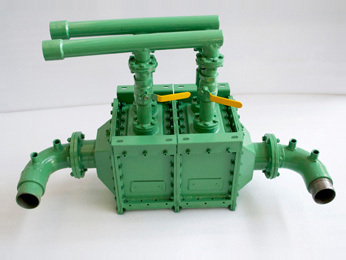 Universal joint type & flexible type. 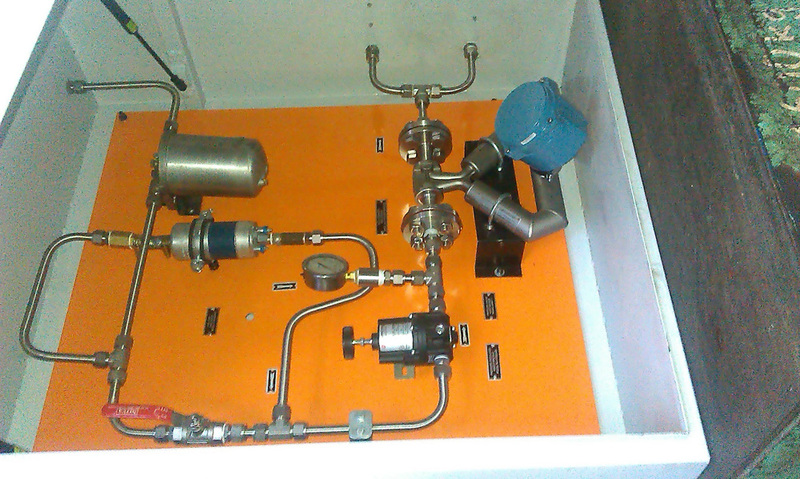 Fuel ,Coolant, Oil Conditioning Systems. 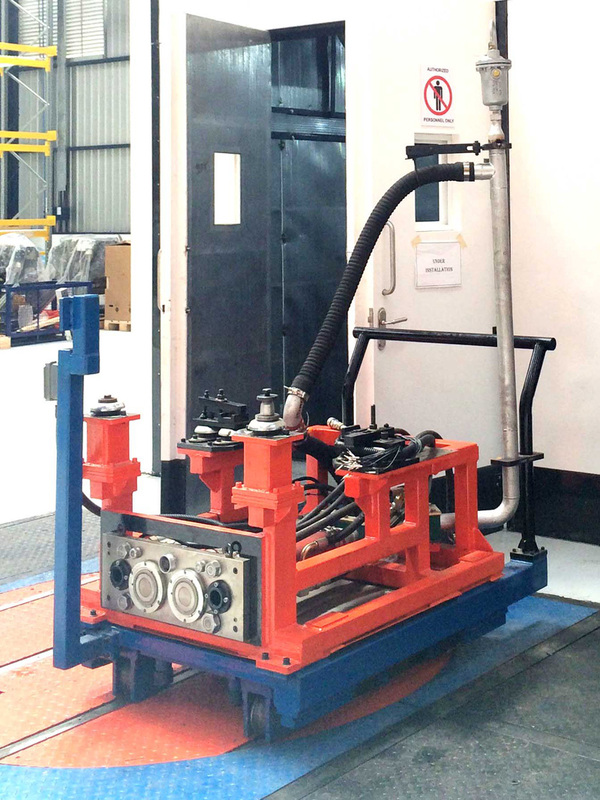 Trolley docking / palletizing system. 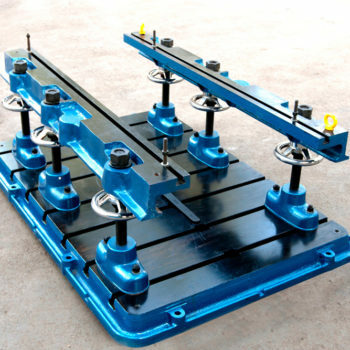 Quick release coupling / match plate for service connections. 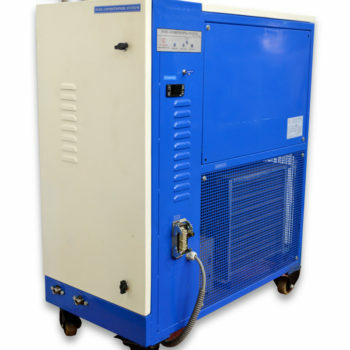 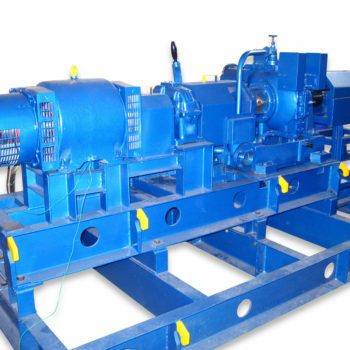 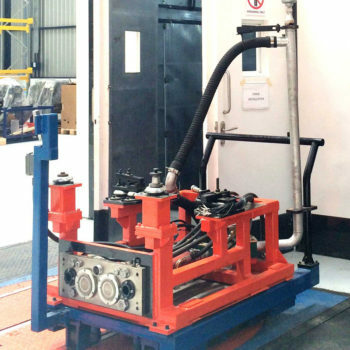 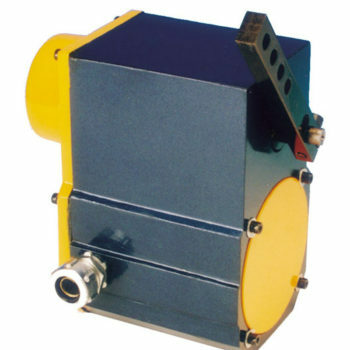 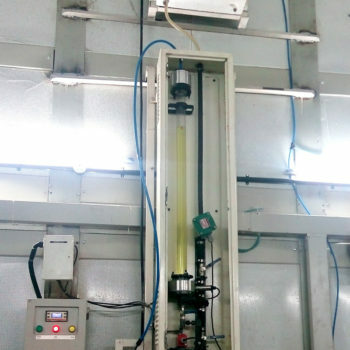 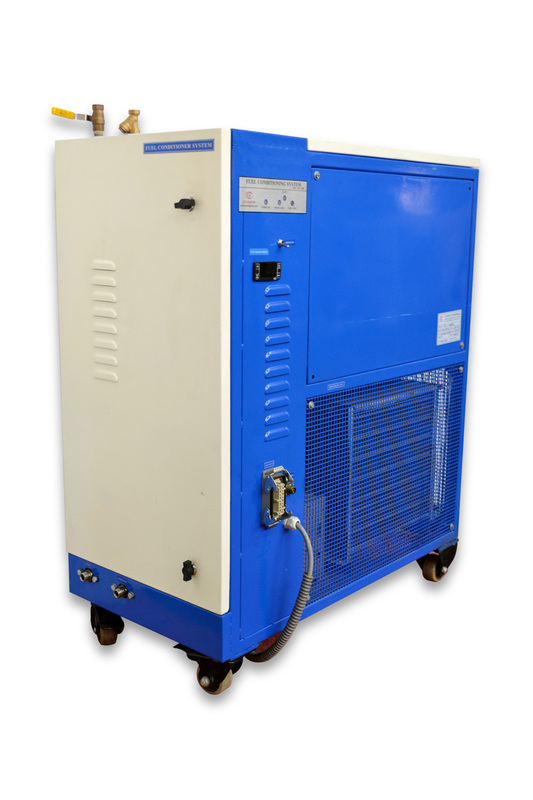 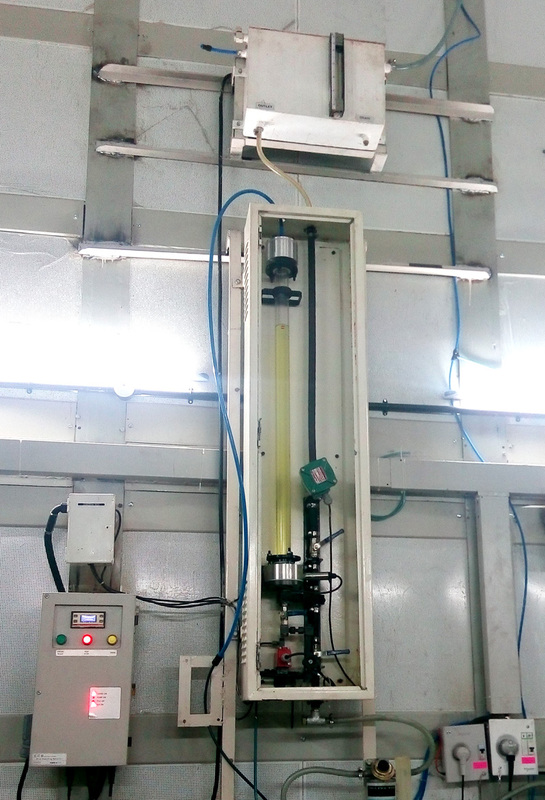 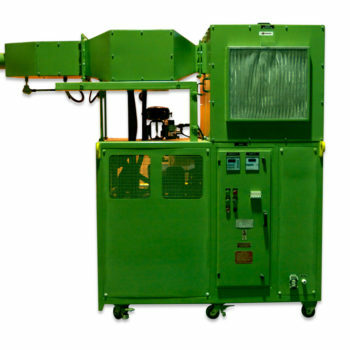 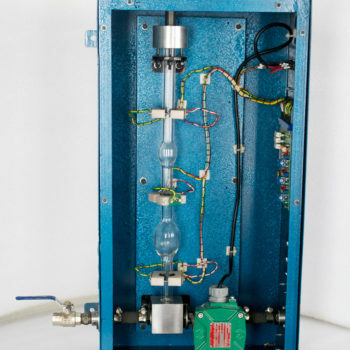 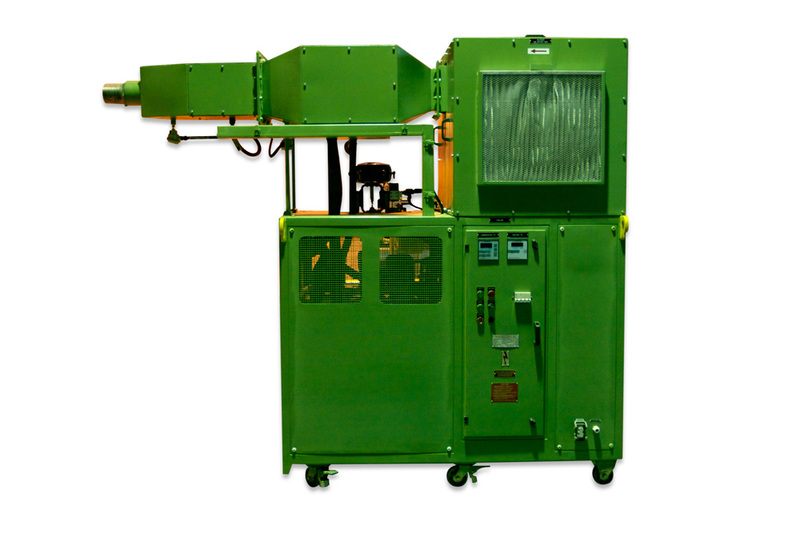 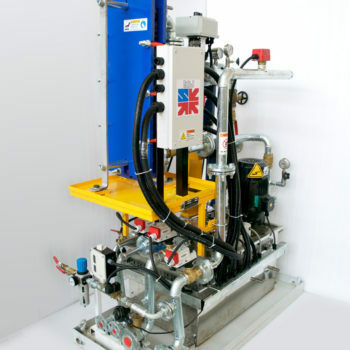 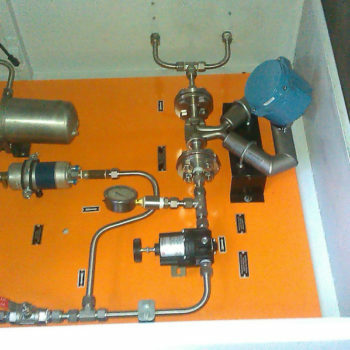 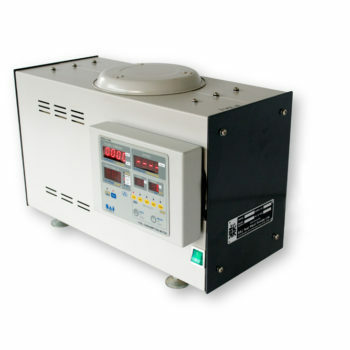 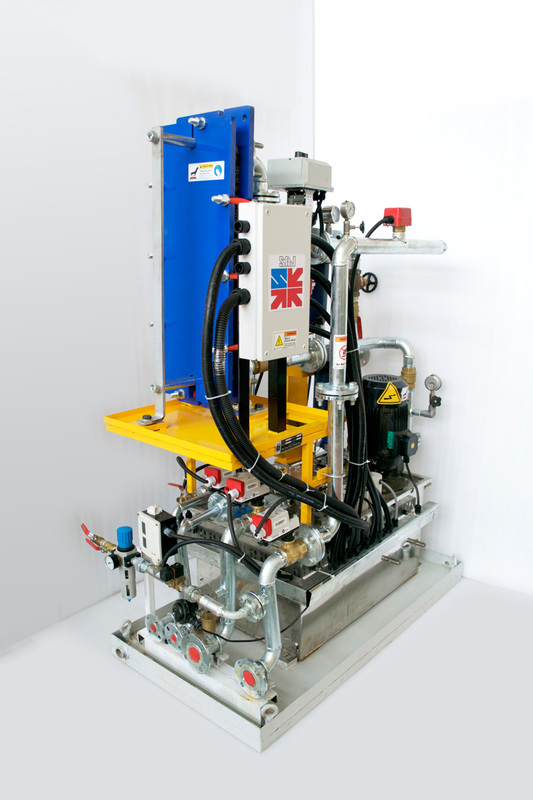 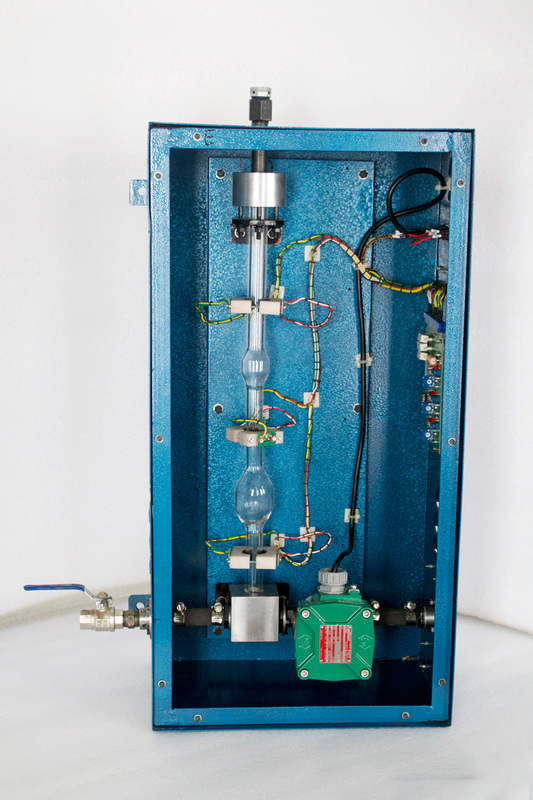 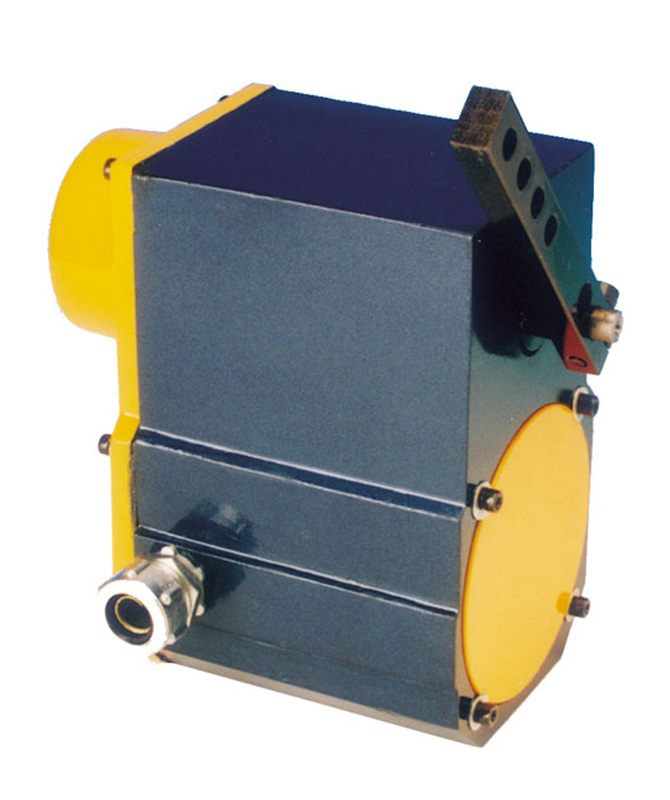 Descaling Unit –For periodic cleaning of cooling passages of Dynamometers.